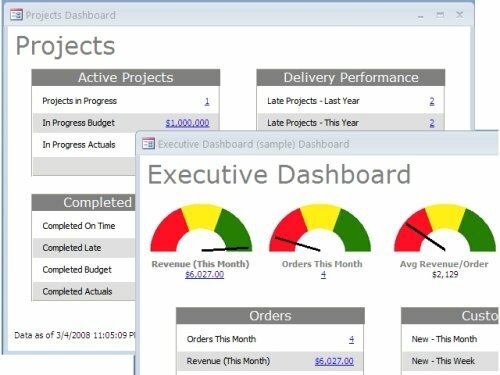 Dashboard Builder eliminates the headaches and expense associated with ongoing data analysis in Microsoft Access. 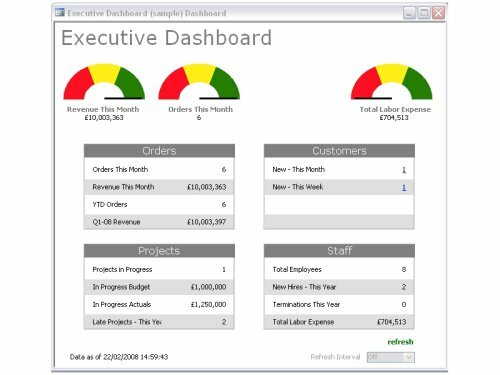 Dashboard Builder offers many of the features you expect from an expensive, high end business intelligence tool, all directly within Access. 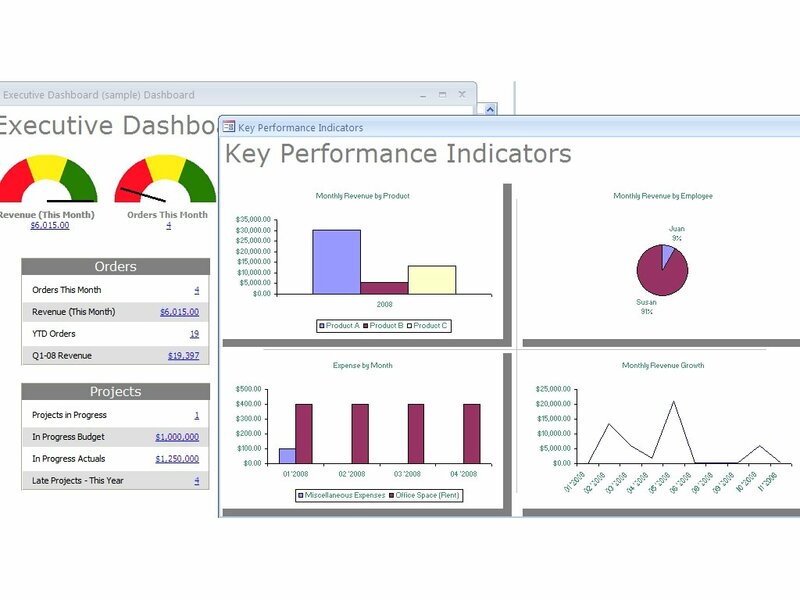 Create an unlimited number of business dashboards in minutes, then enjoy the ability to view numerous key performance indicators in a single place, drill down into the data, and make strategic decisions based on valuable data you have been accumulating in your database. All without requiring you to learn complex SQL or create custom code.